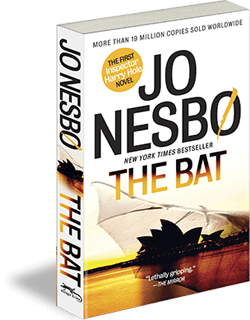 A wayward hitman, mourning a recent loss, arrives in a tiny town on Norway’s far northeastern border. He calls himself Ulf and gives a halfhearted excuse for his presence, but the locals, who seem as if out of a folk story from a previous century, ask him few questions and supply him with food, shelter, and a gun. In his previous life, Ulf worked as a fixer for The Fisherman, one of the cruelest drug kings in Oslo, a man whose reach spans the globe. After acting foolishly (but out of mercy and desperation) Ulf has now become the man his boss needs fixed. Can this strange town–and especially a curious, lonely boy with his taciturn mother–offer Ulf a chance at redemption while he awaits the arrival of those who would hunt him down? The descriptions of Finnmark—which is fairly unfamiliar territory even for Norwegians–are partly drawn from my own experiences of traveling and living in the area in the 1970s and early 1980s, and partly from other people’s accounts of Sami culture, including Øyvind Eggen, who has kindly given me permission to use extracts from his dissertation on Læstadianism. “Terse and unsentimental...a many-leveled parable of the human condition." "A fun read, with a likable protagonist and a brisk, page-turning pace. 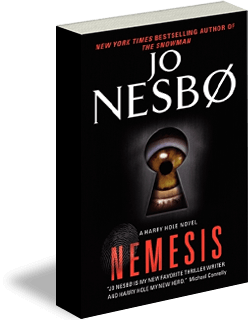 Nesbo is a talented storyteller...even without the usual guns and guts." 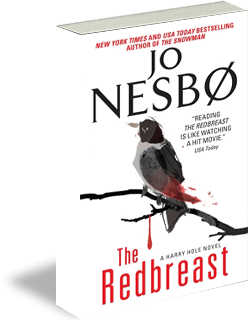 "The Norwegian master...mixes humour with solemnity, poetry with suspense, and play with death. Five stars." "Truly well told...The storytelling is impeccable." 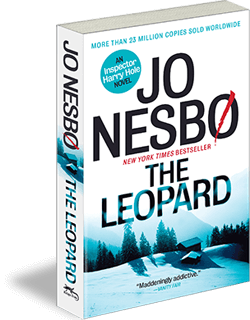 "The linguistic fireworks elevate the novel...the beautiful landscapes hint that Jo Nesbo had a blast while writing this novel."